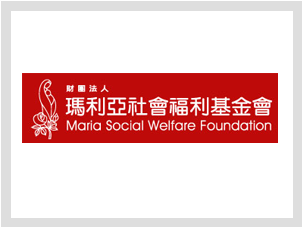 The Maria Social Welfare Foundation is a service-oriented organization that helps those with physical or mental disabilities in Taiwan live independently, assisting with their everyday needs and education. The foundation includes a school, a home and an early childhood help center. Founded on the principle of “Love never fails,” it is involved in feeding and providing medical, educational, and professional help for those in need.